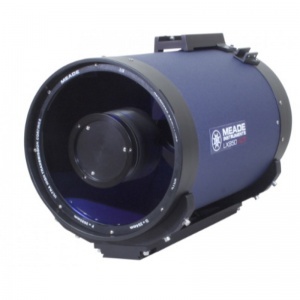 The MEADE LX200-ACF 8″ optics within reach of aspiring astronomers everywhere. 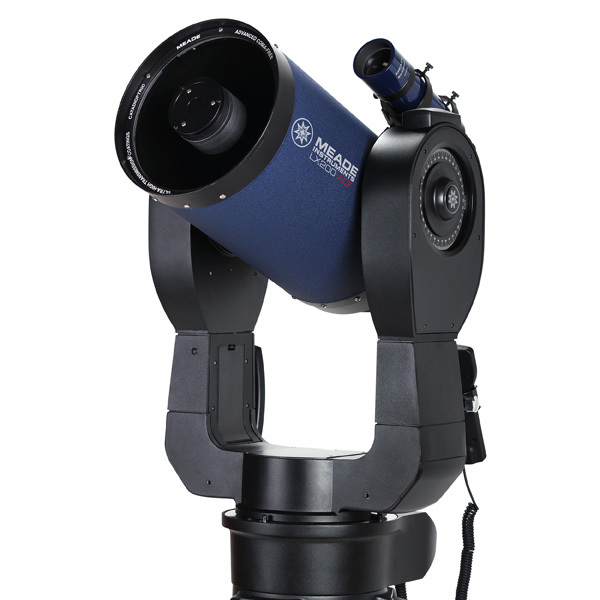 Nearly every observatory reflector in the world uses an aplanatic (coma-free) optical system like the Ritchey-Chrétien (RC), including NASA’s Hubble Space Telescope. Now you can own similar optics to what the professionals use. 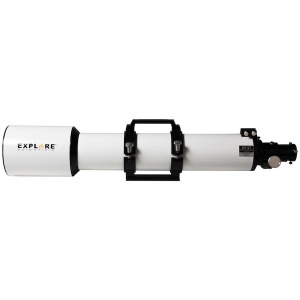 The LX200-ACF includes all the field-proven features of the LX200 including GPS, Primary Mirror Lock, Oversized Primary Mirror, SmartDrive™, Smart Mount™, AutoStar® II and more. 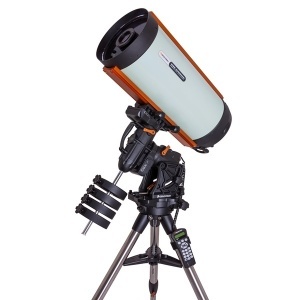 The new LX200-ACF. 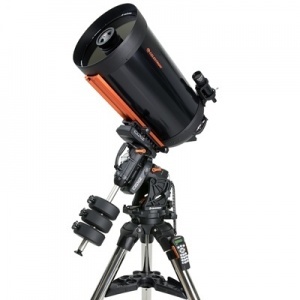 It’s the biggest news in astronomy since, well, the LX200.